Shades of reds adorn this radiant bouquet. 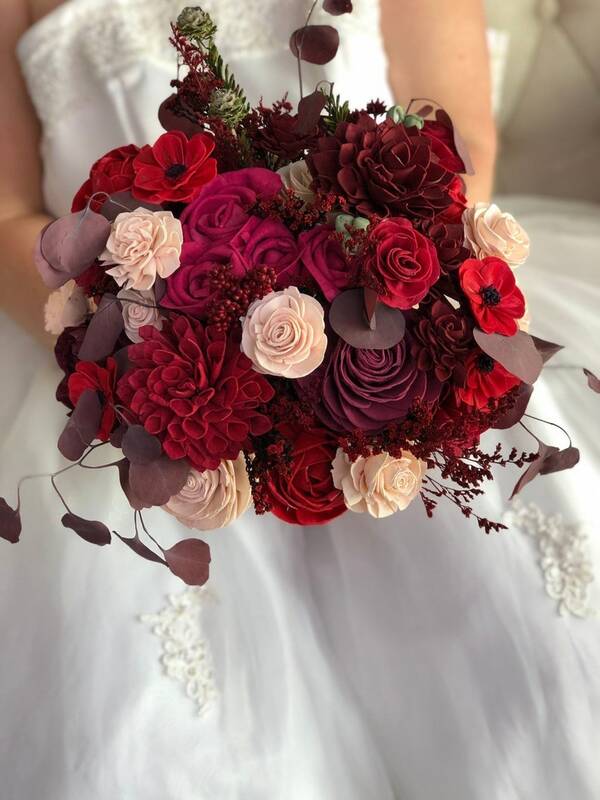 Available in 5 sizes, our Roses and Rubies bouquet will be the perfect addition to your wedding or home. Photos reflect similar arrangement of flowers of the flowers in your bouquet. 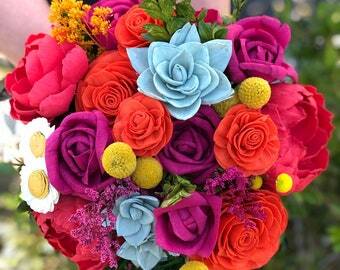 Your custom bouquet will still include the same elements and colors. Shop the rest of the collection below! 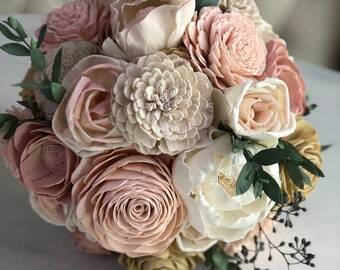 Want to see this bouquet in different colors? Add in the notes to seller during the checkout the colors you would like to include in the bouquet and we will make it happen. 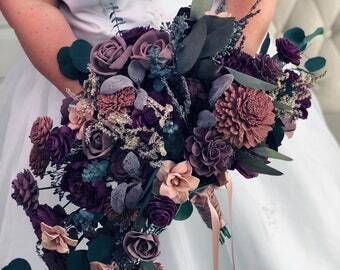 Please message Pine and Petal Weddings if you have questions or a custom project using these colors or this bouquet style. We welcome any creative ideas you would like to see come to life!